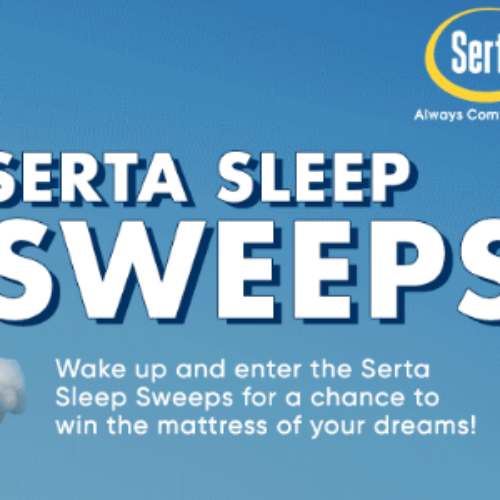 You can enter the Serta Sleep Sweeps from Big Lots for your chance to win a Serta Mattress and Box Spring, $100 Big Lots gift card and delivery. 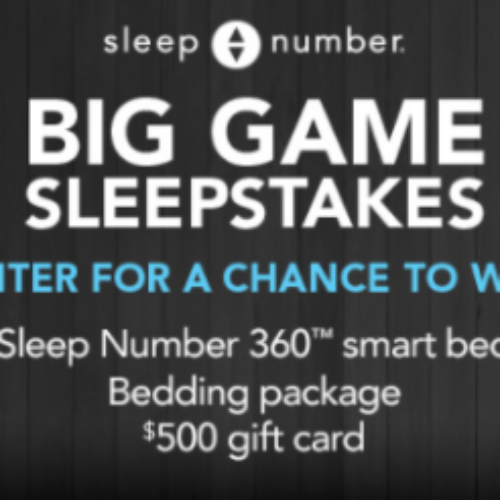 You’ll also have a chance to be a first-prize winner of a Serta Bedding Set that includes sheets, mattress topper and mattress protector, and a $100 Big Lots gift card. Or you could be a third-prize winner of a $100 Big Lots gift card. 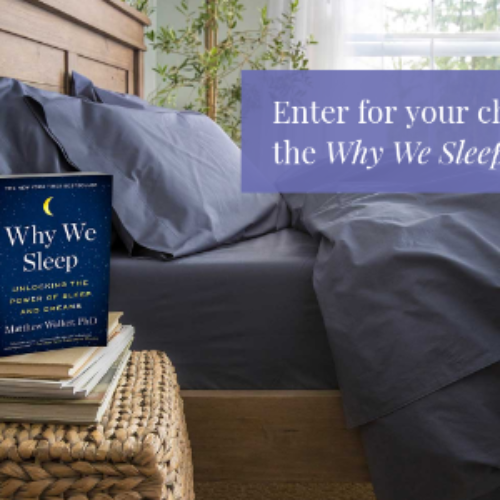 Entry ends February 23, 2019. 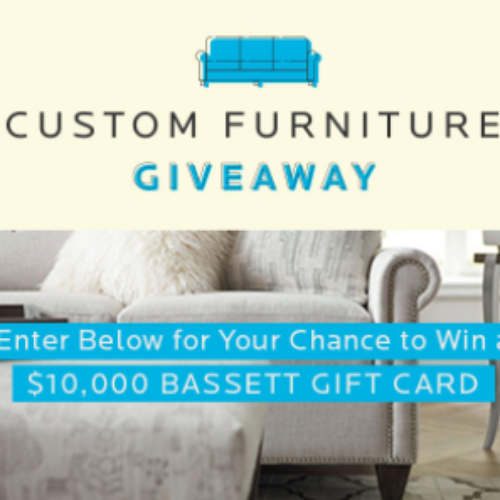 You can enter the Custom Furniture Giveaway from Bassett Furniture for your chance to win a $10,000 store credit for Bassett Furniture. 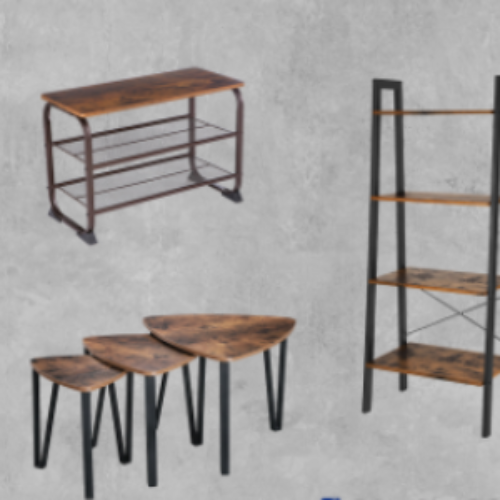 You can use the credit to outfit a room of your house with custom furniture. If you win, which room of your house will you use it for? 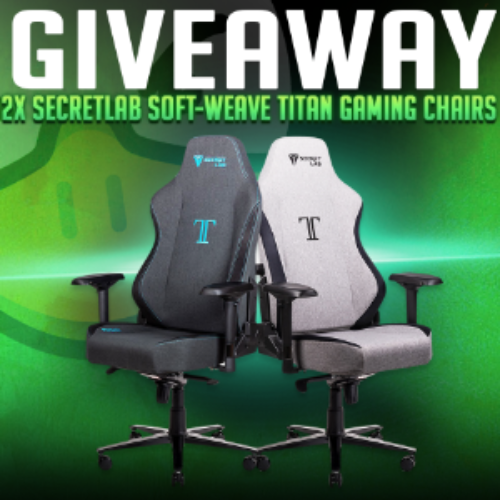 Entry ends April 07, 2019. 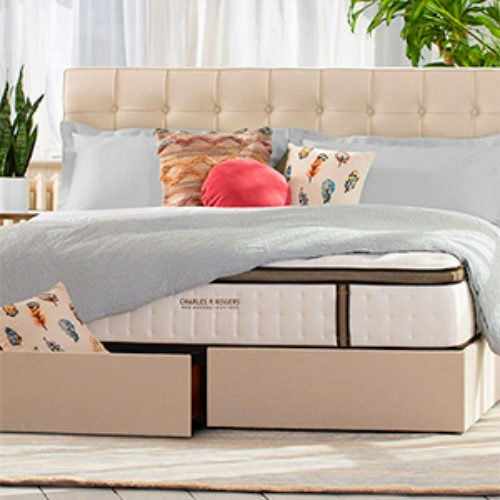 You can enter the Charles Rogers Sweepstakes from HouseBeautiful for your chance to win a King-Size Pavilion Linen Upholstered Storage bed with an Estate 5000 mattress valued together at over $6,600. Entry ends October 29, 2018. 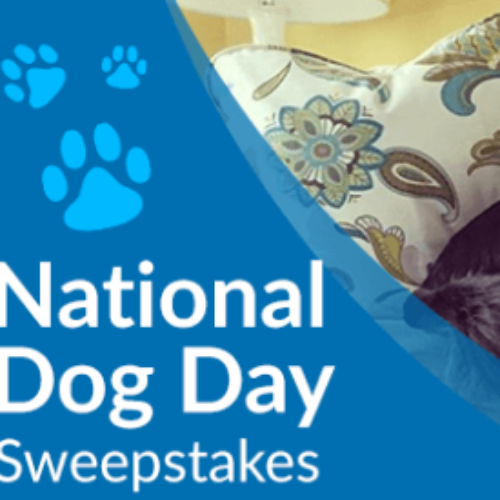 You can enter the National Dog Day Sweepstakes from La-Z-Boy every day until August 27th for your chance to win a new piece of La-Z-Boy furniture in the style and iClean fabric of your choice. 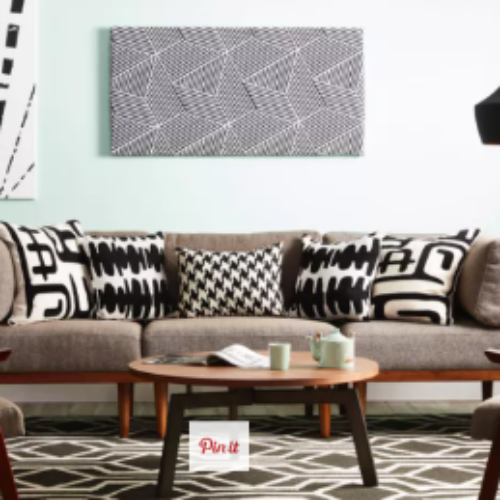 Don’t miss your chance to win a comfy new spot for you and your furry friend. Entry ends August 27, 2018. 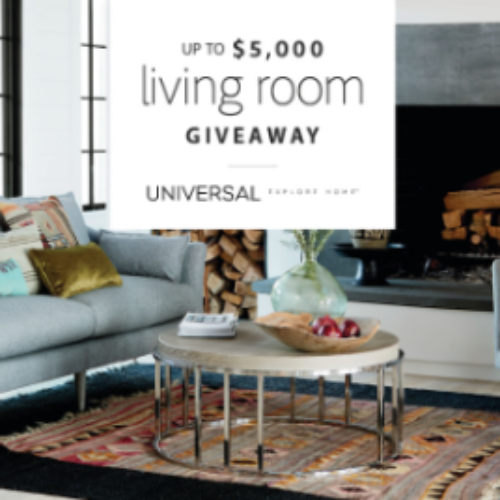 You can enter the Remake Your Space Sweepstakes from Apartment Therapy for your chance to win a $4,500 gift card for Overstock.com to give your favorite space a Fall Makeover. Entry ends September 09, 2017.